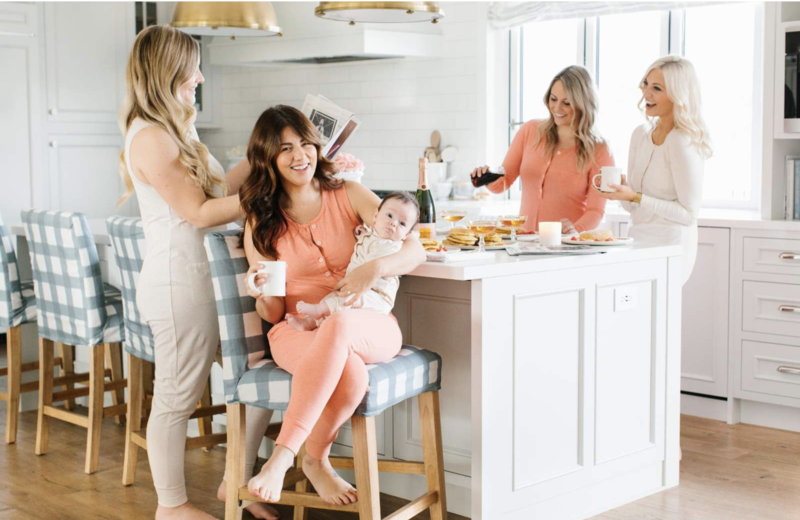 Jillian Harris is a mother, fiancé, storyteller, TV host, and quintessential busy-bee who pours her heart and soul into every endeavor. 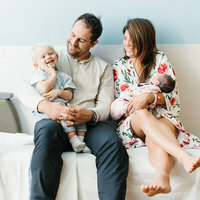 She is the Founder and Creative Director of Jillian Harris Design, and she is passionate about love, family, charity, fashion, food, decor and much more. Here you will find bright and heart-filling inspiration for fashion, food, and decor and everyday life. 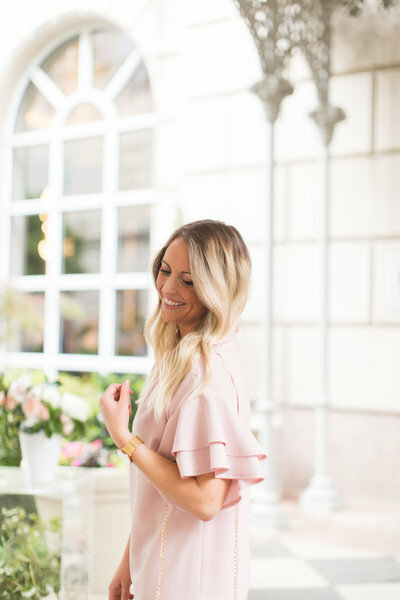 Jillian’s signature style is both classic and feminine, and her eye for design and decor is enviable. 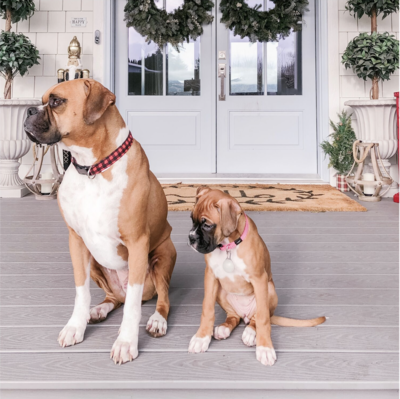 As co-host of HGTV’s Love It Or List It Vancouver, she brings her designs to life by bringing fresh and inspiring refreshes to homes needing love. Her work with local charities like Mamas For Mamas fuels her desire to help those in need and give back to those less fortunate. Her biggest passion is her family, which includes fiancé Justin Pasutto, son Leo, daughter Annie, and dogs Nacho Cilantro and Peaches. I’m from Peace River, Alberta, Canada! I now live in Kelowna, British Columbia, with my fiance Justin Pasutto, son Leo, daughter Annie and dogs (our third and fourth children) Nacho & Peaches! I LOVE Marmite (a British-import yeast spread you either love or totally hate), and I eat it almost every day on toast! My other favourite food is Spaghetti Bolognese. I have a famous carnivorous recipe, but have since swapped out the meat and come up with a vegan version that’s a dead-ringer for the original! I’m an only child, but my cousins are practically my sisters. My cousin Tori and I are releasing a cookbook in Fall 2019! I’m really small. When I was little, everyone was worried that there was something wrong with me because I was ‘so small’ so I spent a week in the Children’s Hospital. Turns out, I’m just small! LOL! Shay is a multi-tasking fashion business woman who's worked in all aspects of the fashion industry for 14 years and managed all things Jilly for 5 years. Her creativity and style come straight from the heart and radiate through her work. Shay loves to travel, eat good food, explore the outdoors, and wear fashionable clothing. Mindy has been immersed in the world of digital marketing since 2012, but along with years of experience, she also adds life and laughter to the JH team. 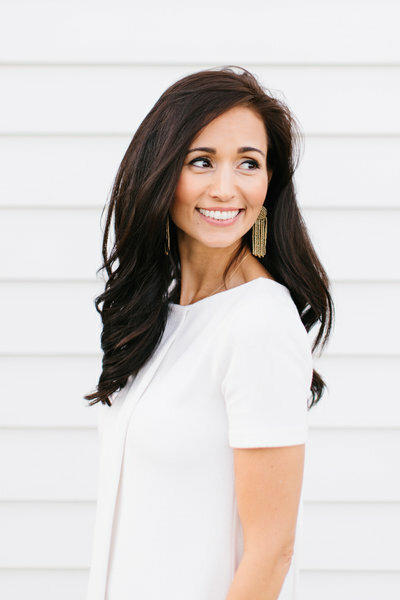 When Mindy isn’t helping grow the JH brand, you can find her on the volleyball court, sipping a glass of wine, building out her vision board, or snuggled up with a good book! Mackenzie left the corporate grind in 2016 to follow her passion for photography, and has been reading this blog since the very beginning (garbage pasta, anyone?). On her time off she enjoys spending time with her husband, teaching barre and hosting killer dinner parties. Kaitlin has created makeup looks and hairstyles for companies including MAC, Shiseido, and Christian Dior. 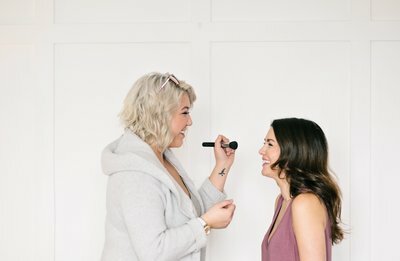 These days, she spends her time on the set of HGTV Canada’s Love It or List It Vancouver as the key makeup artist and hair stylist, and as Jillian’s personal makeup artist, traveling with her for commercials, photoshoots and events. 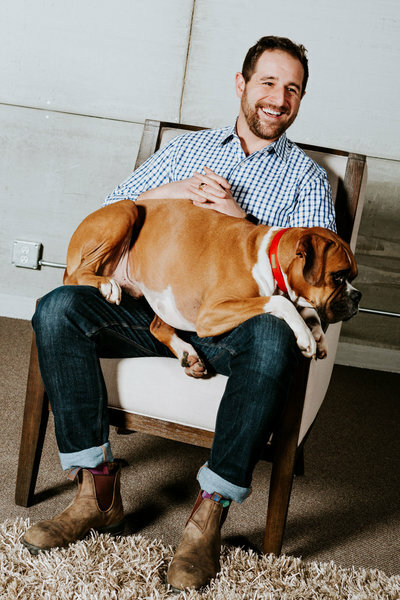 A former pro-snowboarder, Justin is a multi-faceted entrepreneur who owns and runs Scrub Captain, a boat detailing company, serves as project manager for Innocept Development, and is a familiar face on Love It Or List It Vancouver and Jillian and Justin. He enjoys spending time outside with the family, working on his truck, overlanding, and perfecting his golf swing. Nacho is perhaps the biggest diva on Team Jilly. 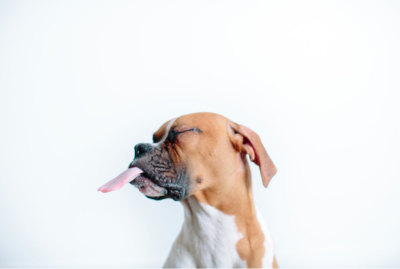 Notorious for sleeping (and tooting) on the job and delivering the perfect side-eye, Nacho’s rise from Mexican street pup to king of the JH household is a story that inspires many. His accolades include his yearly extravagant Halloween costumes, a billboard feature on Times Square, and a viral carseat video that currently sits at 11 million views. Party of six! Meet the newest (& cuddliest) member of Team Jilly, Peaches Pasutto! Justin and I wanted to see JUST how chaotic of a household we could create LOL. One of our neighbours had a litter of boxers that looked just like Nacho, and when we met sweet little Peaches we couldn’t resist bringing her home! So far, she loves to snuggle up with baby Annie the most!! 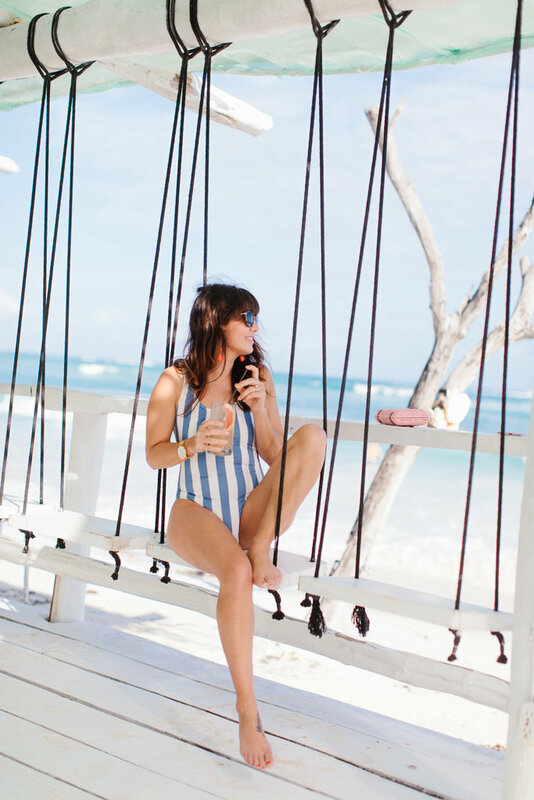 How do I shop your Instagram feed? You can visit my SHOP page where I link all my current favourites! I love my glasses and love accessorizing and changing up with look with different pairs! I get mine from Clearly.ca. LOL that is something I’m trying to work on… I don’t really have one right now! I love getting out for daily walks with the kids and Nacho but I’m hoping now that I’m feeling more like myself after having Annie I’ll get into a more consistent routine. Between filming, the blog, traveling and being a mom of two, it’s been a challenge to find time in my crazy schedule! You can read more about my fitness journey here. I have my lovely makeup artist Kaitlin for big shoots and filming, but for my everyday look I like to keep things quick, simple and fresh. I’m transitioning to cruelty-free makeup products, and you can find my current makeup routine vlog here. What was your experience like on The Bachelor & The Bachelorette? AMAZING! I’m so thankful for that time in my life because it led me to SO many opportunities and helped shape me into who I am today. I’m so happy that things didn’t ‘work out’ for me in the love department because I met my amazing fiancé and father to my two babes, Justin (almost seven years ago now!). For more secrets and juice on my time on the show, you can watch my ‘Ask Jilly Anything: The Bachelorette’ here! Who is your fiance and how did you meet? I get asked this a LOT! Justin is a man of many talents - he owns a boat-detailing company called Scrub Captain, is a former pro-snowboarder, and a project manager for a development company. He absolutely LOVES working on our yard (if you follow me on Instagram you know what I mean). He also loves golfing and spending time working on his truck. You can read more about Justin here, and you can see more about how we met here. What are your tips for introducing plant-based foods into your diet? There are so many amazing plant-based options that can be found at most big grocery stores nowadays! Whether it’s replacing the cream in your coffee with a soy creamer, subbing butter for a dairy-free spread, or replacing ground beef with mushrooms in your favorite pasta sauce, making small changes can make a huge difference. I’m certainly not perfect in this area and still have so much to learn, but it’s a topic that I’m extremely passionate about and something that’s close to my heart, so I’m always striving to do my best to find alternatives. I am not your typical plant-based advocate… I don’t want any freaking chickpeas replacing my bacon!!! I absolutely LOVE the taste of meat, cheese and dairy, so if the hot dog girl can do it, anyone can!! You can find more of my tips here. How do I find the details and products from your home renovation? You can find ALL the details of our renovation here. And you can shop all my home decor here. 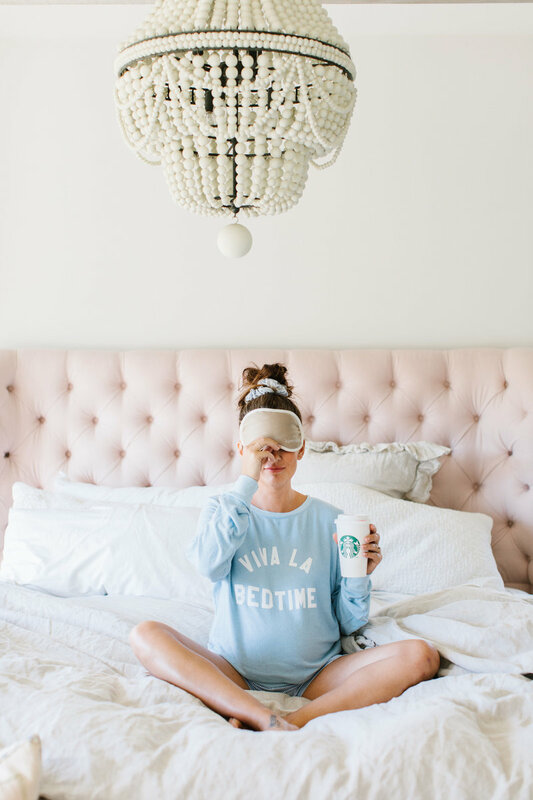 How do you keep your sheets so white? What are your favourite baby items? I love supporting small mom & pop shops that are busting their butts to make AMAZING, quality baby items! You can find my list of must-have baby items here. My list of favourite Canadian baby brands here. 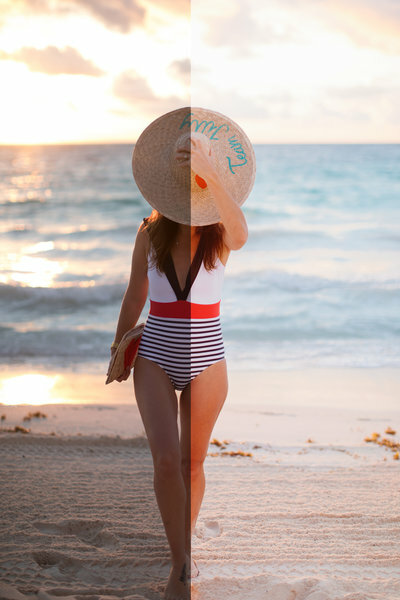 How do you edit your photos for Instagram? Great question! We filmed a vlog that shows you exactly how I get my Instagram photos bright and airy! HEY YOU! 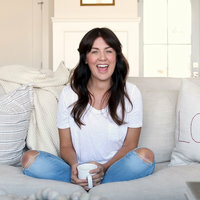 Is your brand the perfect fit for JillianHarris.com? If you’re interested in working with us, click to send a message below, and we’d LOVE to chat. If you’re interested in making a donation to one of Jillian’s favourite charities, please visit the link here. We'd love to hear from you! 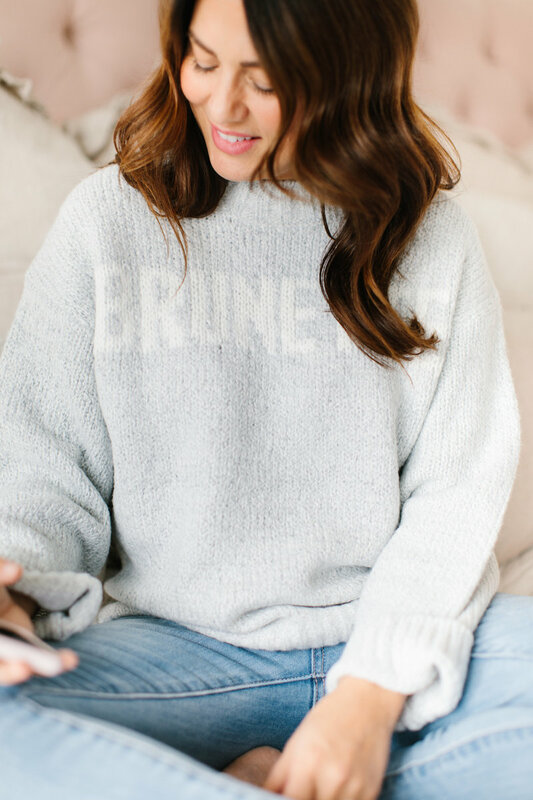 Please fill out the form below or send a note directly to info@jillianharris.com. We'll be back in touch with you shortly!